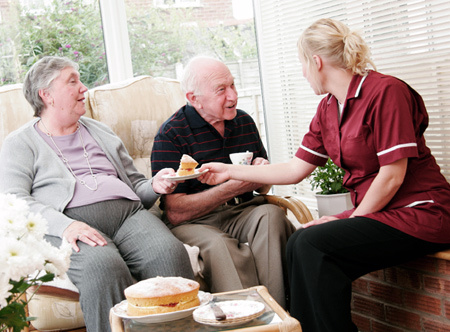 Home health care is a wide range of health care services that are given in your home. Home health care is often a less expensive and more convenient way to receive your health care. 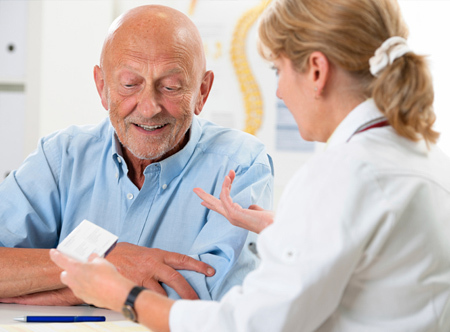 The goal of home health care is to treat an illness or injury. Home health care helps you get better, regain your independence, and become as self-sufficient as possible. Adult Nursing professionals provide nursing care services at home for adults and seniors dealing with chronic illness, injury, or disability. These services are provided by registered nurses (RNs) and licensed practical nurses (LPNs) primarily on an ongoing shift (two-hour or more) basis, and are available 24 hours a day, 7 days a week. 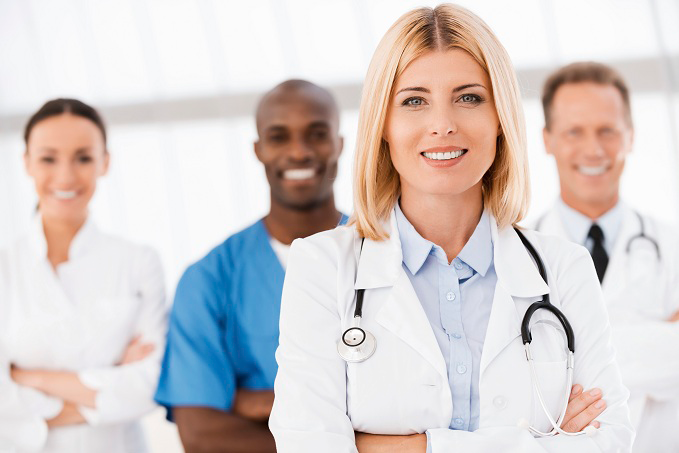 This care is also sometimes referred to as private duty or adult skilled nursing. Ask any of the people we serve in their homes, and they’ll tell you that we’ve become an important part of their family. Because our staff is not only highly trained in their field – each of our team members also instill our company values of caring and compassion. Our physical therapists come to the patient’s home for therapies such as strength training, range of motion exercises and pain relief. By working in the patient’s home, the PT can help with real-life challenges like mastering a set of stairs or getting into the tub safely. 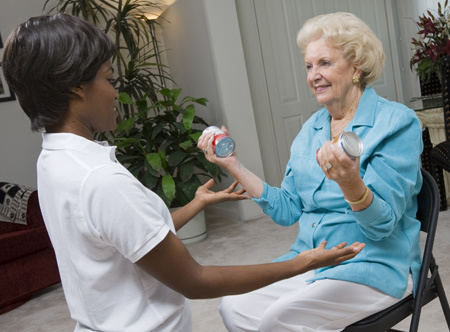 Our occupational therapists come to the home to train the patient in skills of daily living. These professionals work with the patient on everything from how to hold a spoon to buttoning buttons. Speech therapists assist with a variety of patients, including those recovering from stroke. These therapists not only help with speaking – they also re-teach swallowing techniques, mostly for stroke and cancer patients.